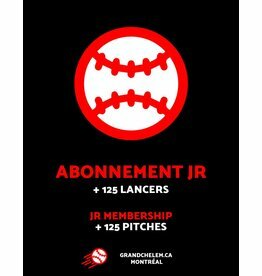 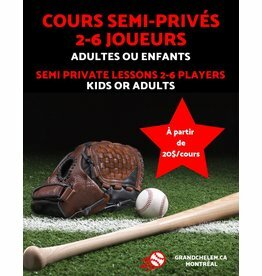 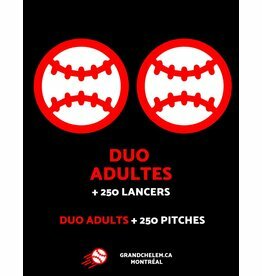 5 tokens of 25 pitches at Grand Chelem first and only batting cages facility in Montréal. 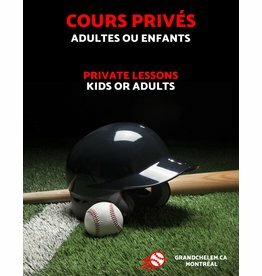 Choose between baseball and softball to be ready next summer! 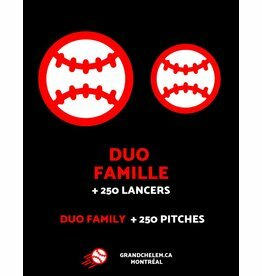 125 pitches for yourself or the ballplayer in your life! 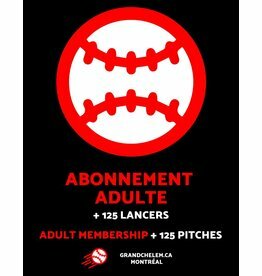 BATTING WEEK PROMO UNTIL 12/31: GET 2 CARDS FOR THE PRICE OF 1!